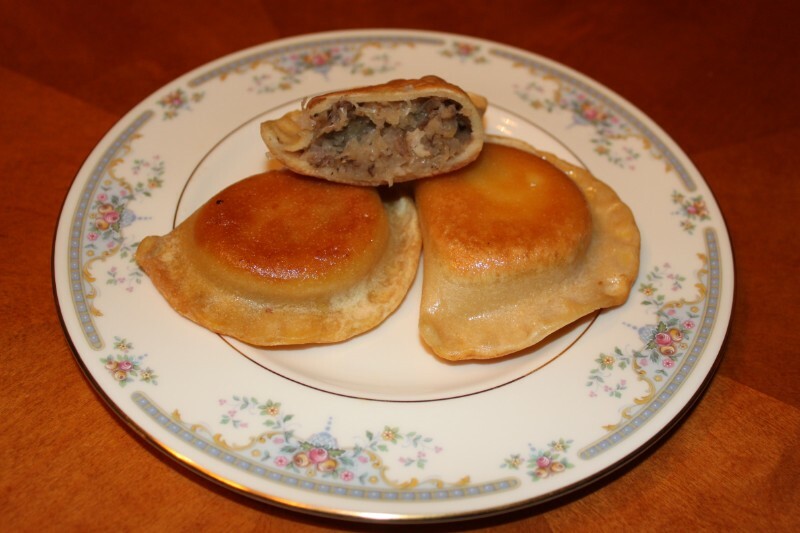 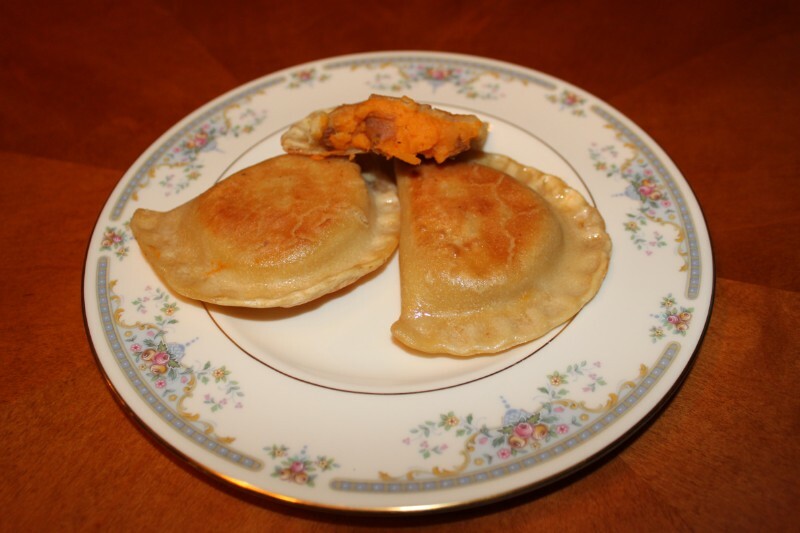 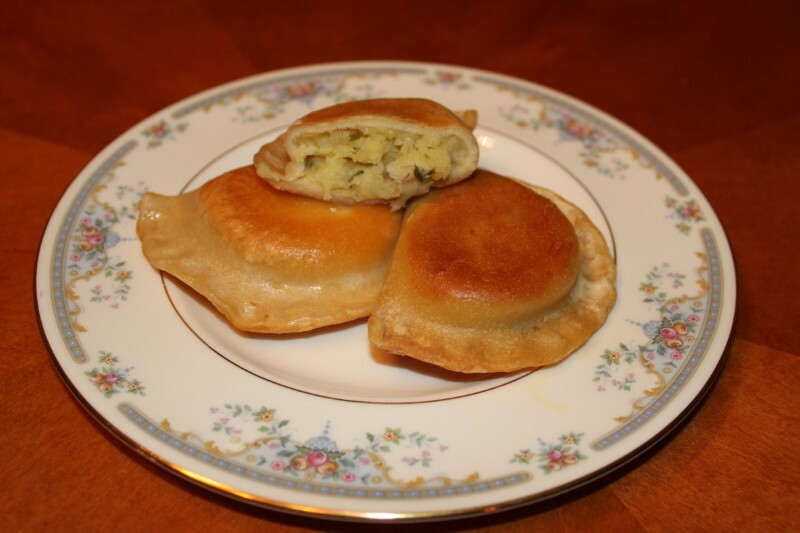 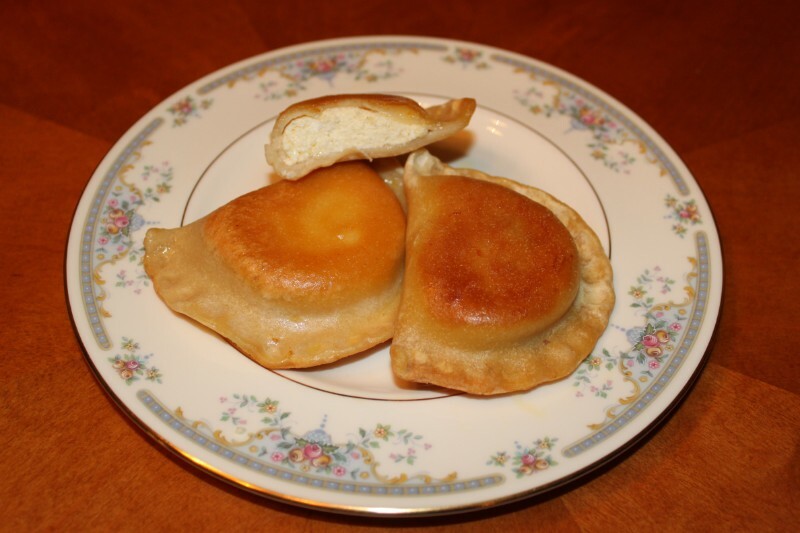 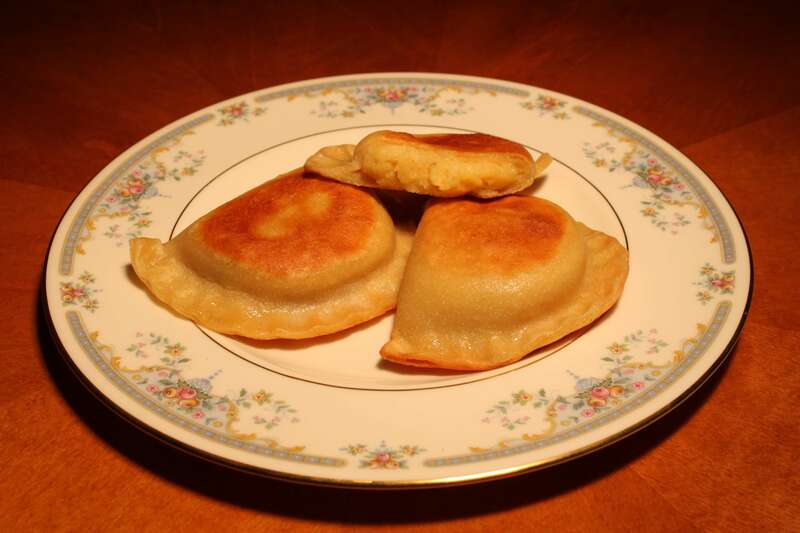 Our Old World Gluten-Free Pierogi can now be ordered on-line at POLANA.COM or by calling them at 888-765-2621 and shipped anywhere in the United States. 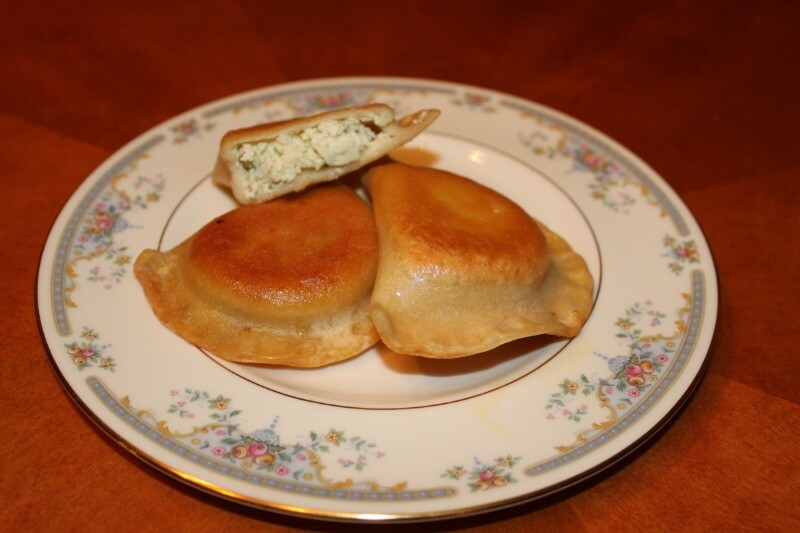 INGREDIENTS: Farmer cheese (cultured pasteurized grade A 2% milk), water, garbanzo bean flour, cage-free eggs, sweet white rice flour, tapioca flour, fresh green onion, Non GMO/RBD canola oil, xanthan gum, salt, guar gum. 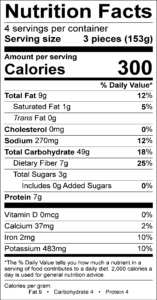 INGREDIENTS: Farmer cheese (cultured pasteurized grade A 2% milk), water, garbanzo bean flour, cage-free eggs, sweet white rice flour, tapioca flour, Non GMO/RBD canola oil, cane sugar, xanthan gum, salt, guar gum, vanilla extract.